Home renovation seems to be all about bleeding out your bank account. But there are techniques for slowing down the haemorrhaging. Preparing for budget is very much important in all our expenses. If we fail to prepare a budget or estimation we could not get an idea about the estimation of the expense or a plan. If you are ready with the budget you can judge the cost expenses and make the whole process planned and finish it in an effective manner. For Home renovation also it is highly applicable and without the proper plan we could not complete the work properly. 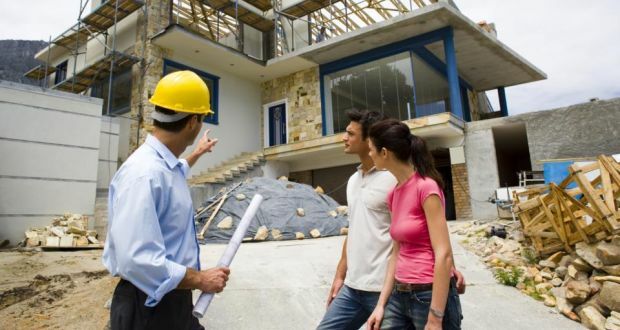 In the Home Renovation process, as the cost increases we should analyze the invested material’s worth. If you invest a heavy amount in a material first make some enquires about the material whether the given cost is worth for the material how the life of the material, whether we should put the money in this or go for some other material and so on. So that we can proceed with the correct quotation. If you’re buying new materials, look for imitations or knock-offs – they’re cheaper.